The Festival 10 Sentidos, created in 2011, takes hold edition after edition, with the satisfaction of having turned this experience with the arts (performing arts, visual arts, film, audiovisual, literature, education…) into a reference and a must-see event every May in Valencia. The living arts festival of the city. dialogue with the audience and citizens. 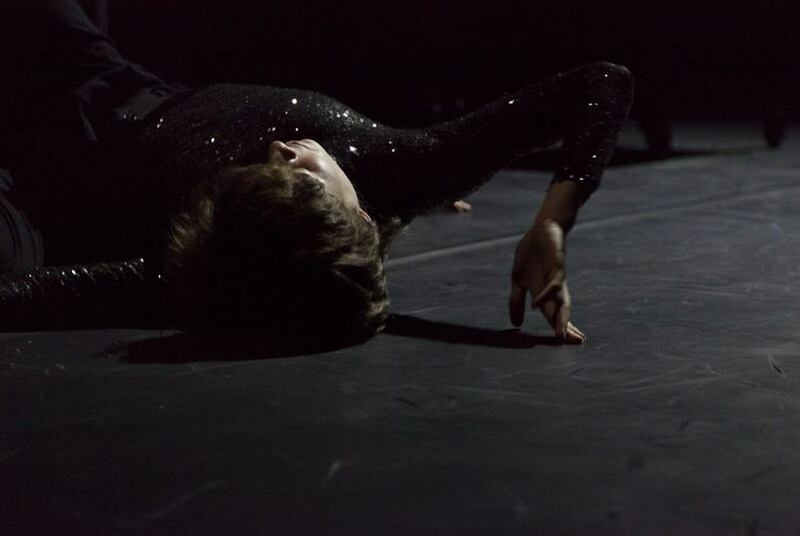 The choreographers and dancers Meritxell Barberá and Inma García, from the dance company Taiat Dansa, are the founders and directors of Festival 10 Sentidos, their most ambitious project as cultural managers. In 2010, they set up GmExpresa, a project management and promotion company for cultural action, design and communication. Therefore, in their current professional career both their choreographic creation, Taiat Dansa, and their cultural management work, GmExpresa, come together. The Festival is committed to researching into new languages of communication through art, generating knowledge and creating a space for the relationships between artists, society and individuals. Contemporary creation, research, interdisciplinarity and transversality are the mainm features of this event. The Festival is entirely open to the search for new artistic languages, to both emerging and consolidated artists, and to local, national and international proposals. As a showcase for the living arts in Valencia, the aim is to create a dialogue between artists, audience, associations, society and communities, schools, students and education centres.